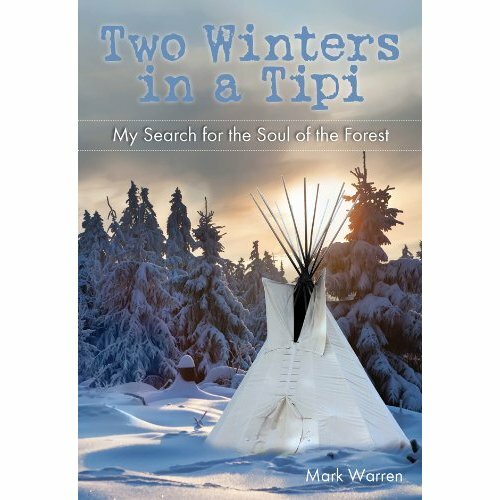 Mark Warren’s new book Two Winters in a Tipi is being published by Lyon’s Press (Globe Pequot) on May 1, 2012 and is now available for on Amazon.com. 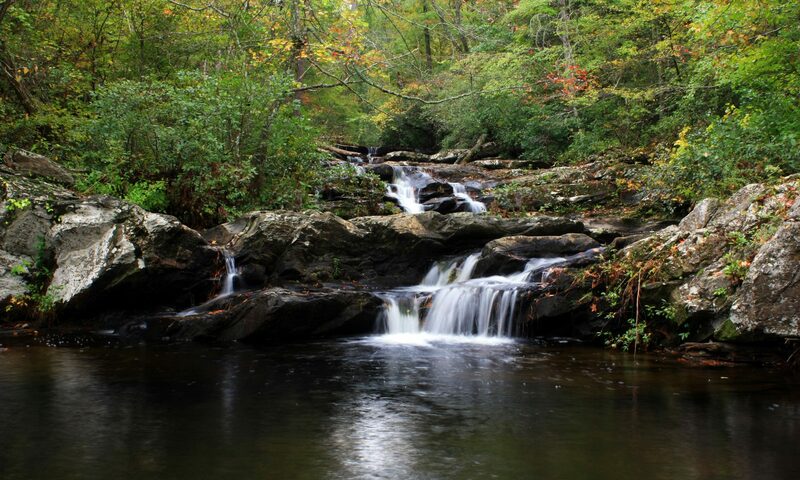 Medicine Bow is a 35 acre wilderness school tucked into the Chattahoochee National Forest in the mountains of north Georgia near Dahlonega. 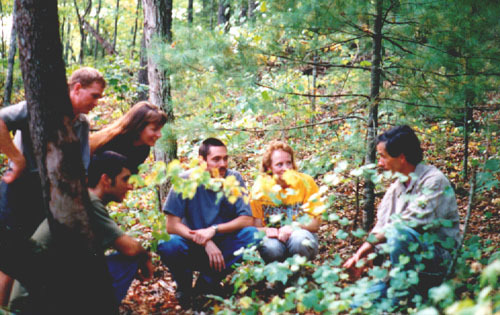 The owner and teacher, Mark Warren, guides his students toward their own unique relationship with nature through the Earthlore accumulated by the Native Americans. Through the classes of Medicine Bow nature takes on new values as the source of food, medicine, craft materials, fire, tools, shelter and primitive weaponry. Learning through the patient methods of the American Indians, students encounter a vast academic growth as well as a spiritual one. Mark also takes his lessons into your school classroom, elementary, high school and college, or to any interested group. – Mark Warren – Director Medicine Bow Ltd.